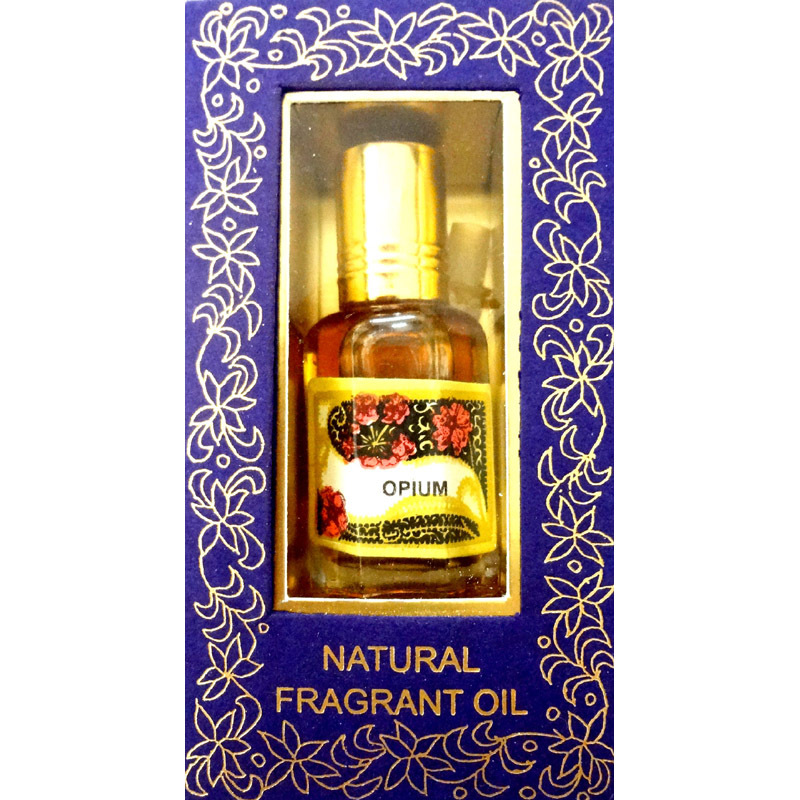 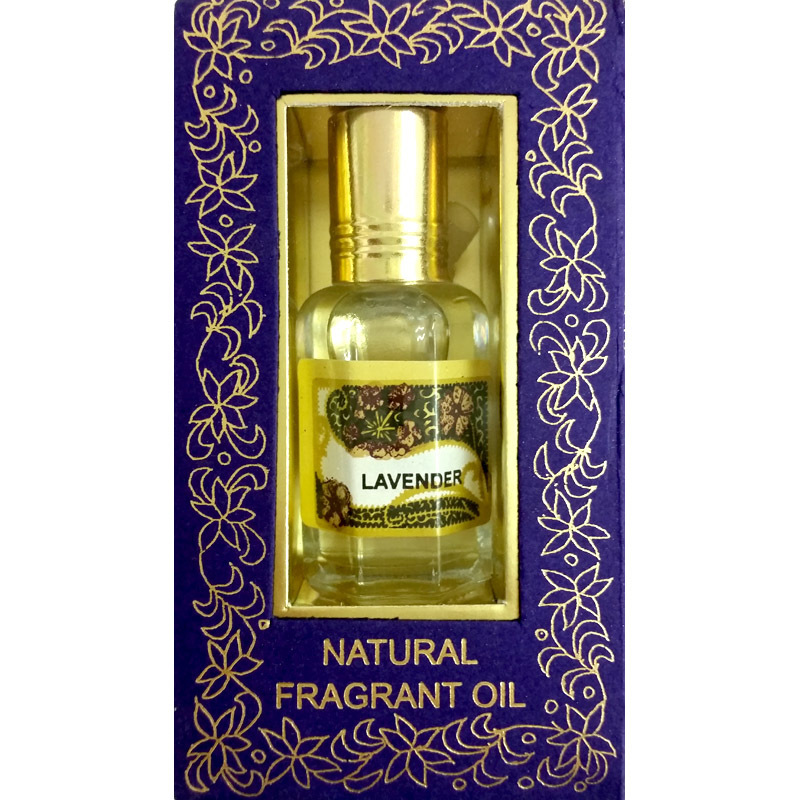 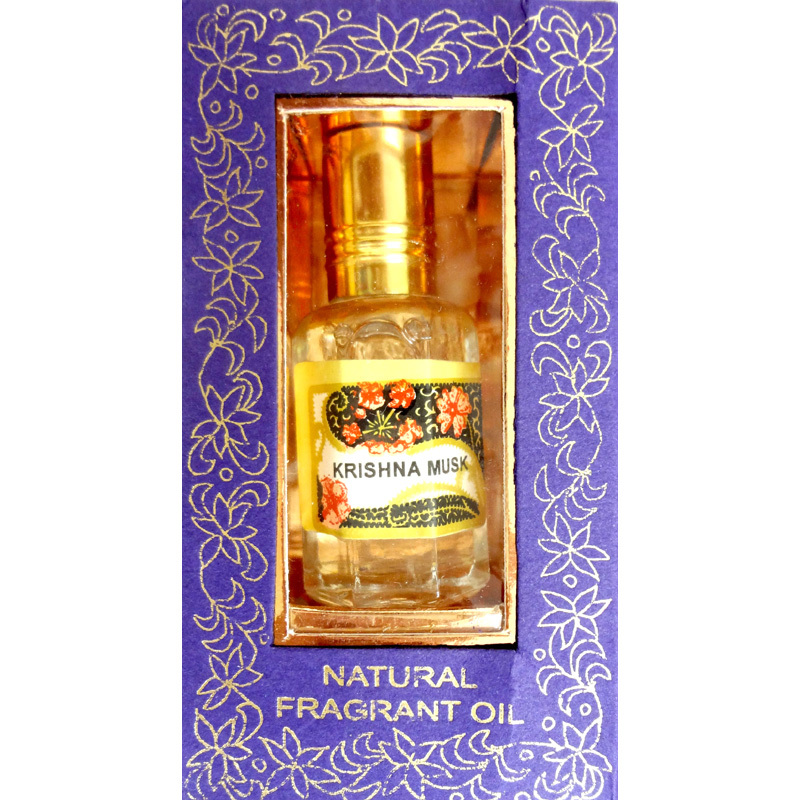 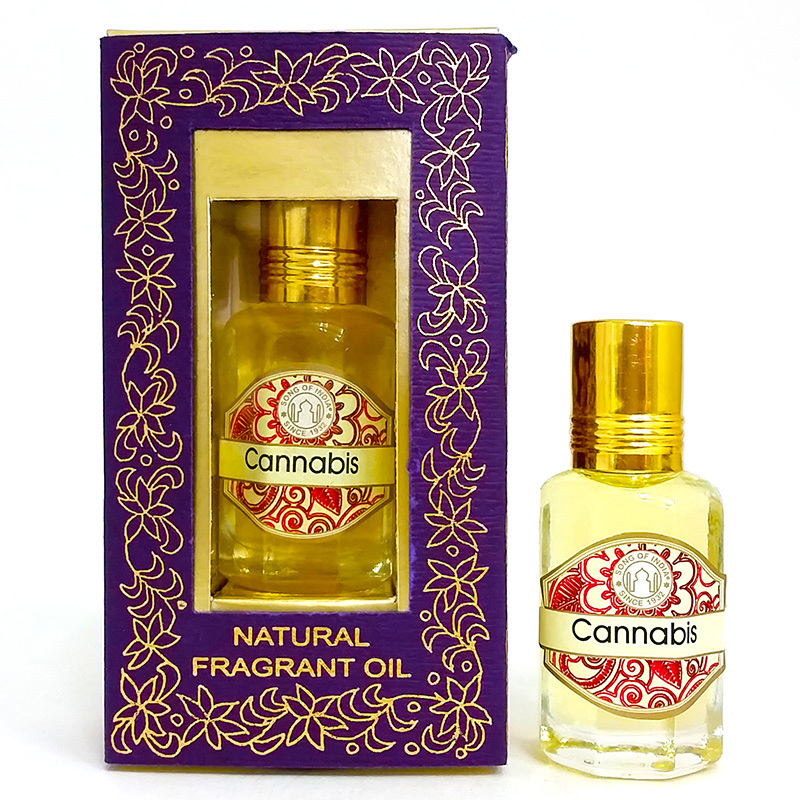 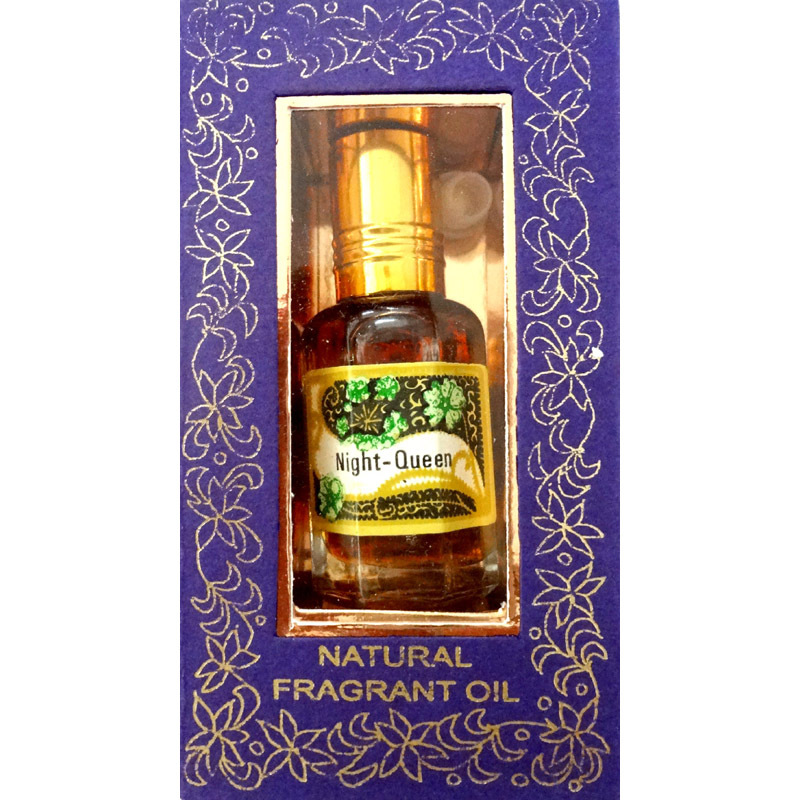 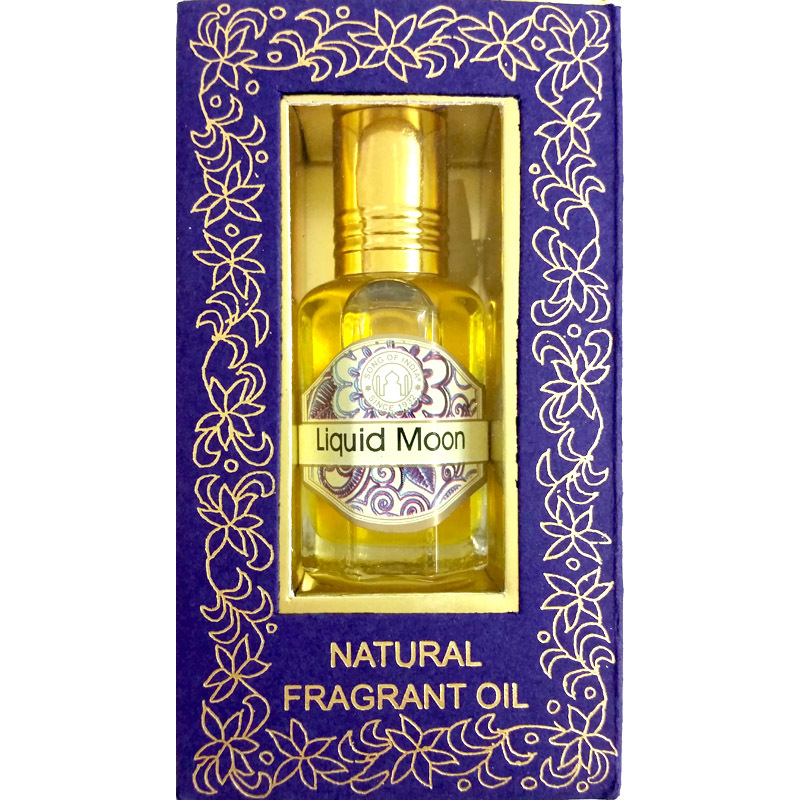 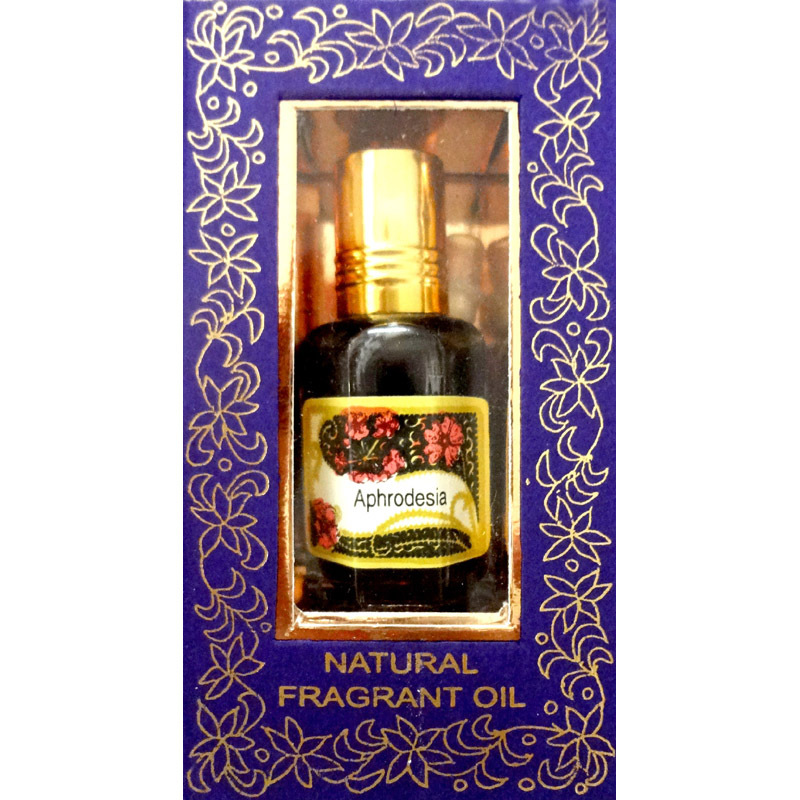 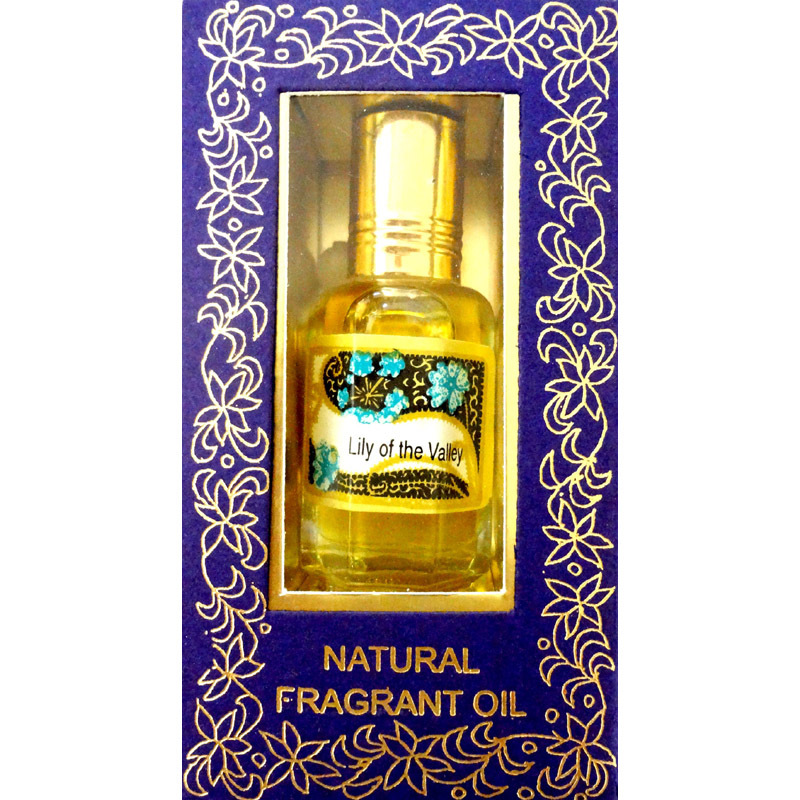 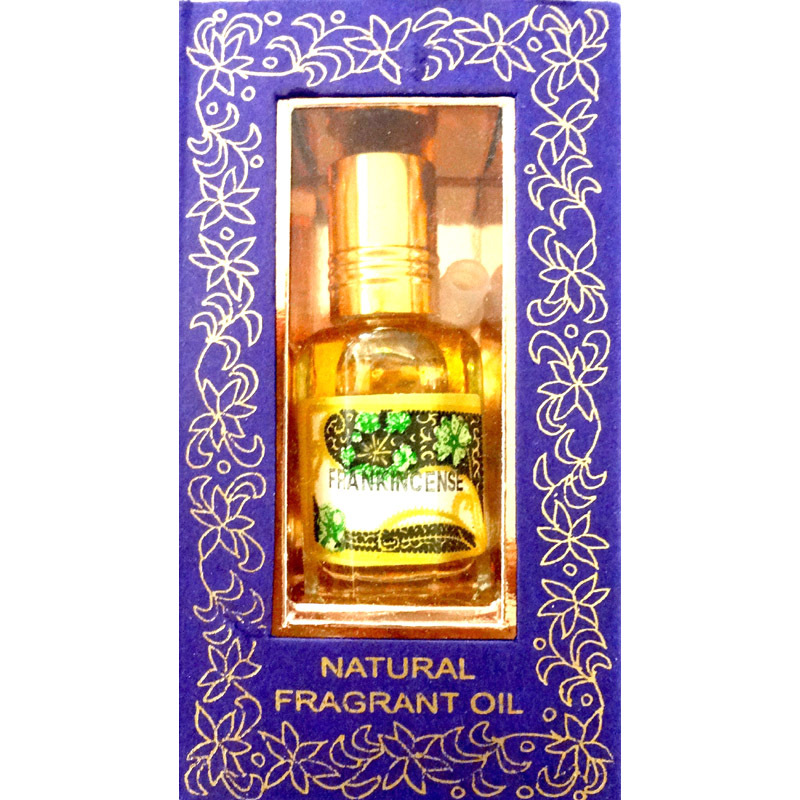 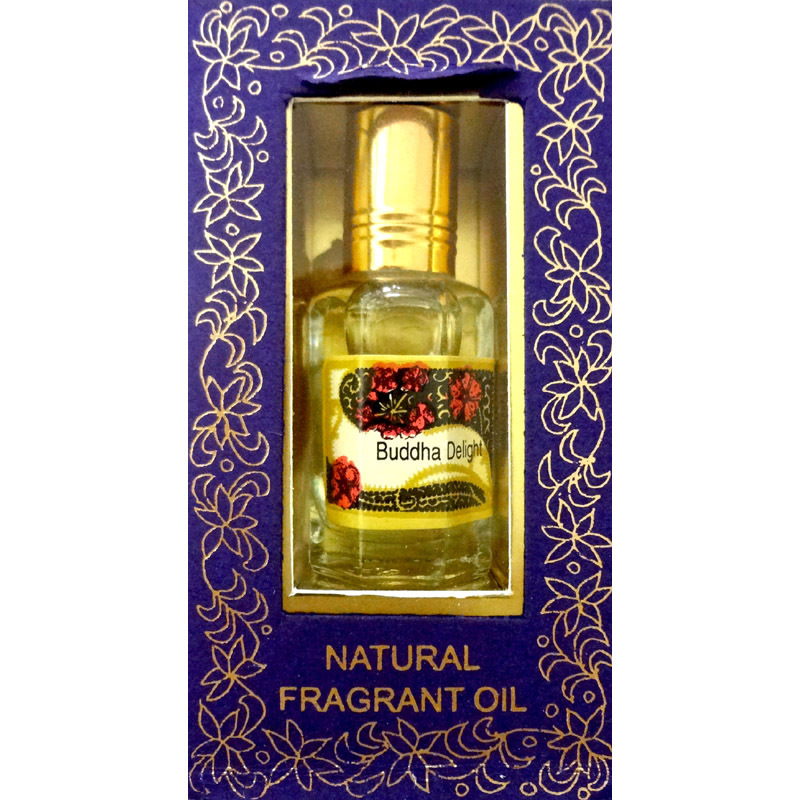 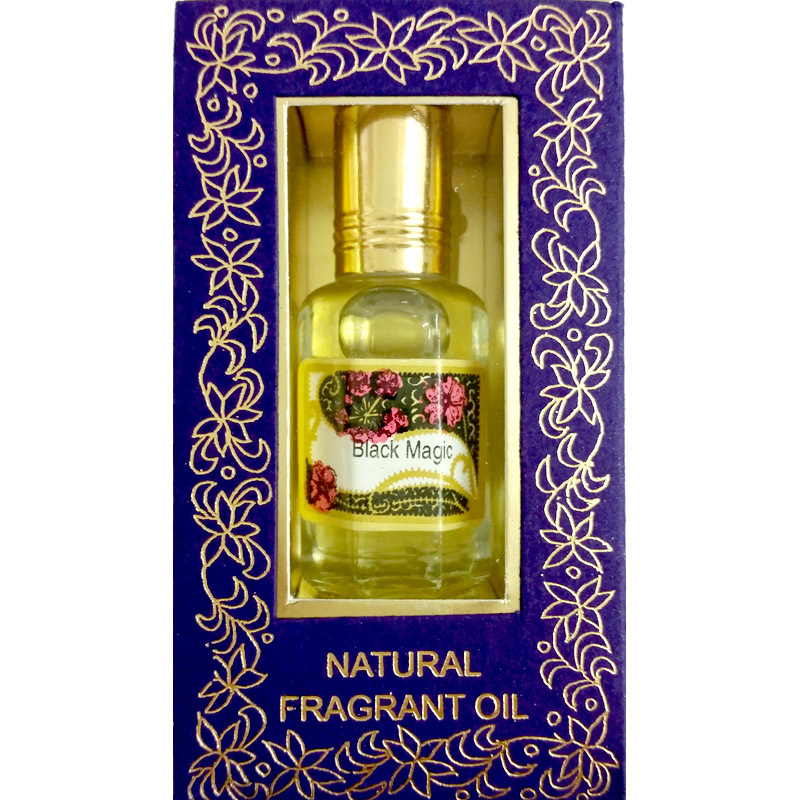 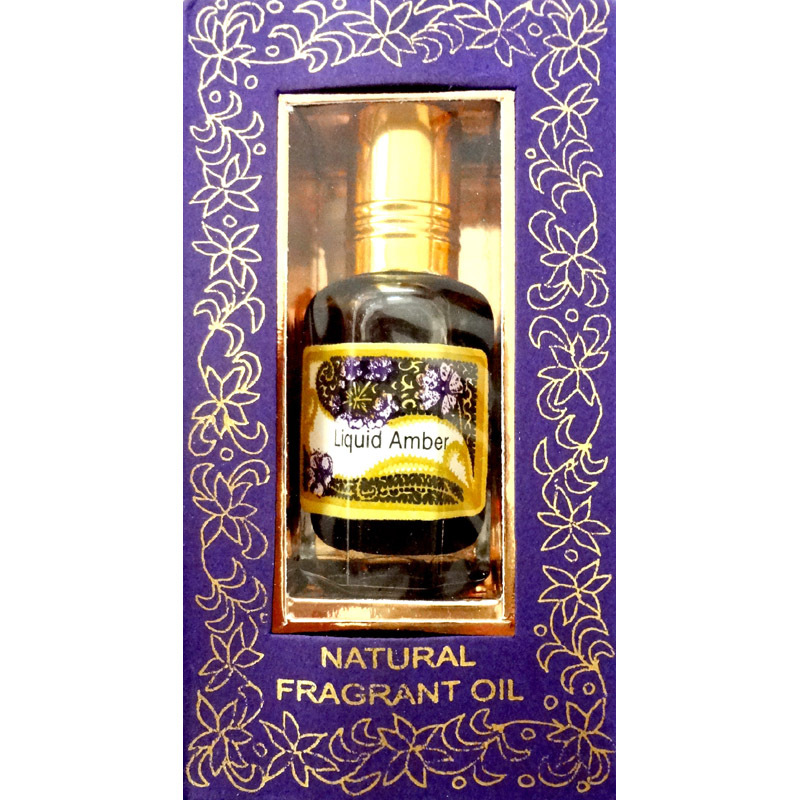 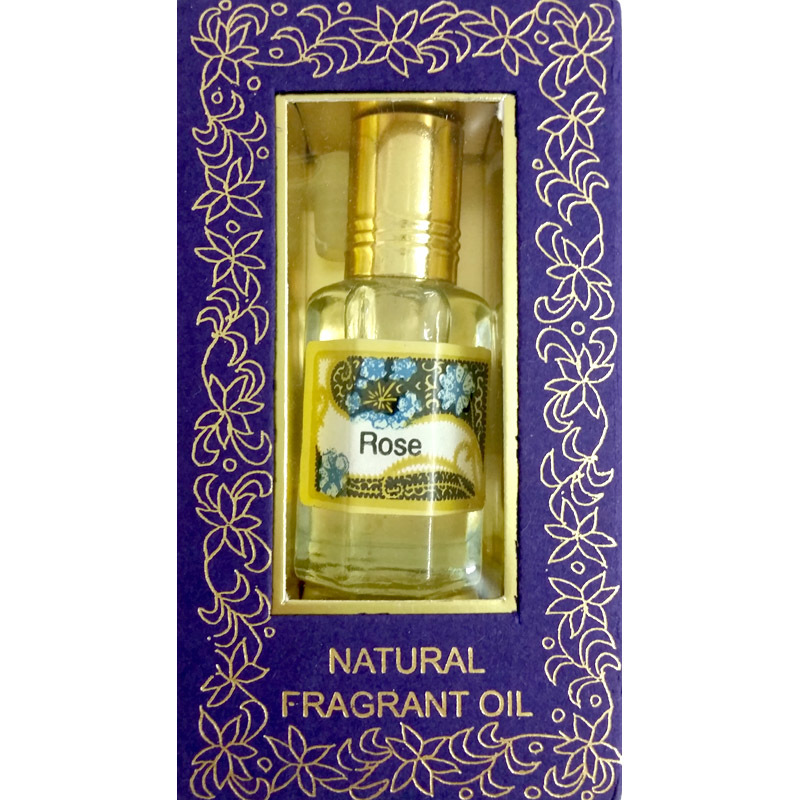 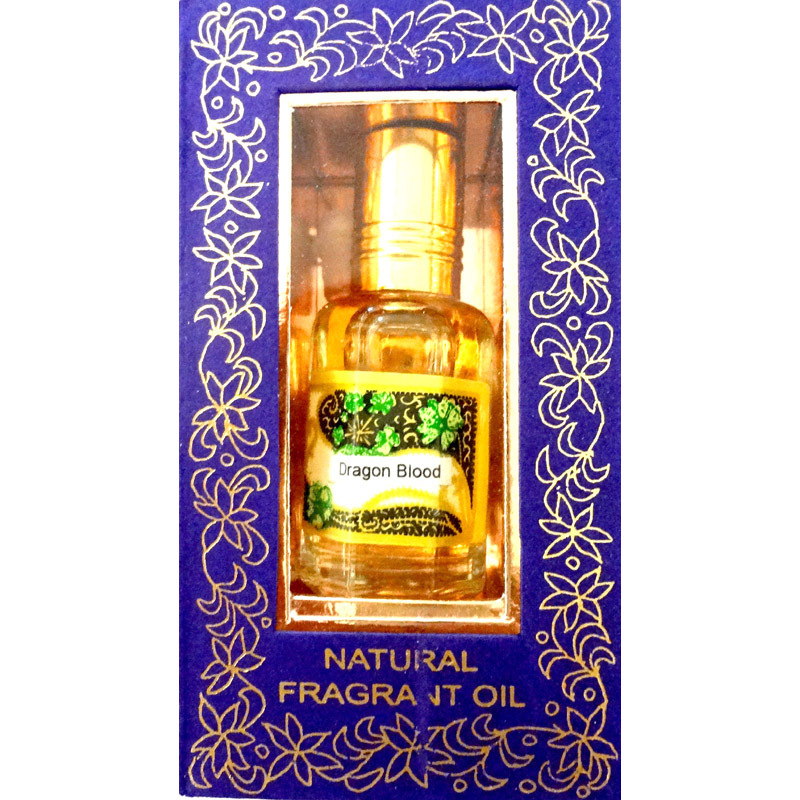 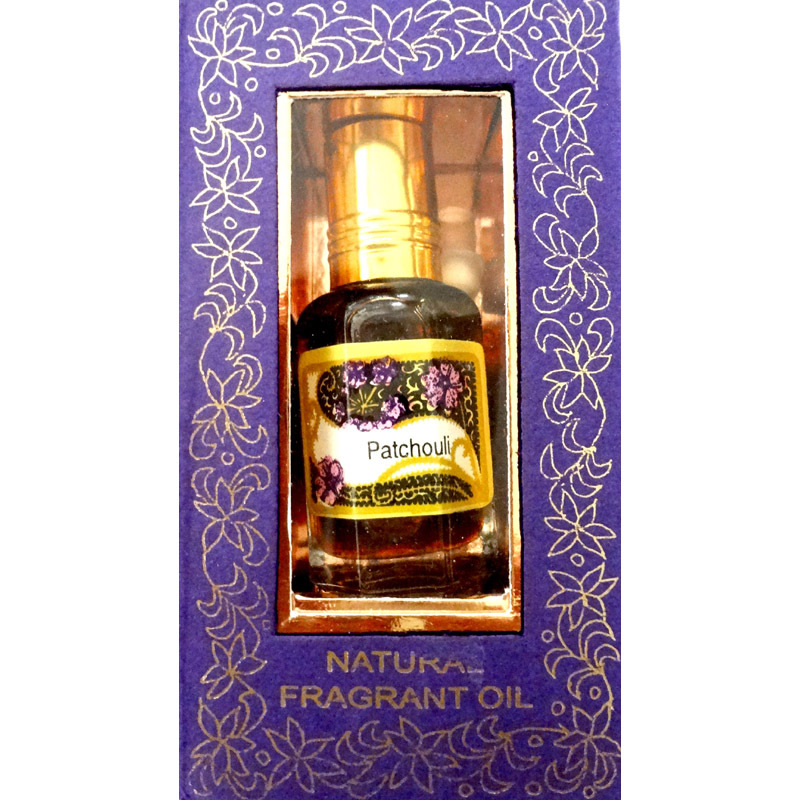 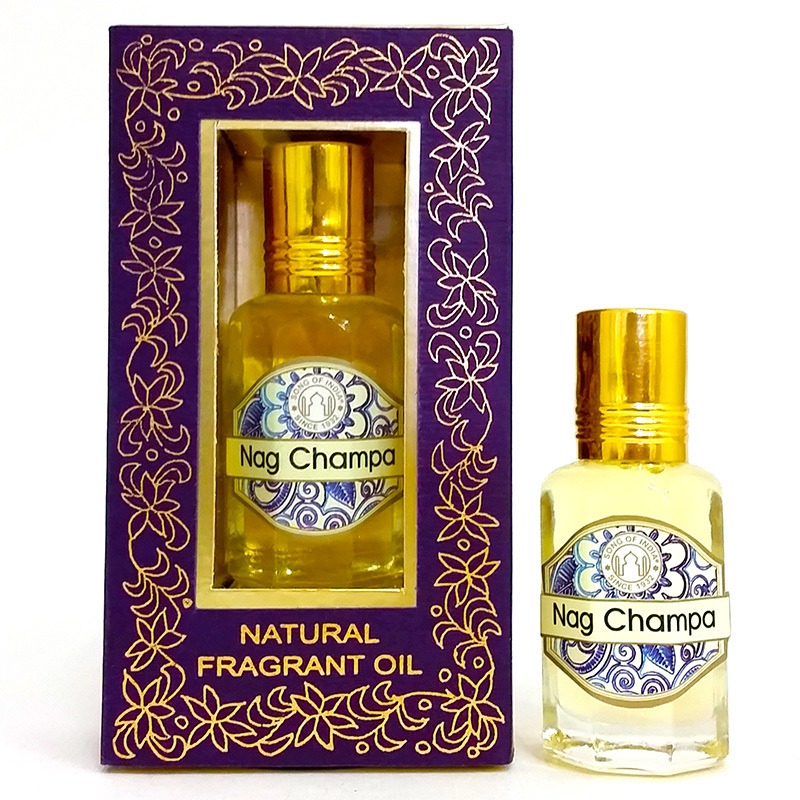 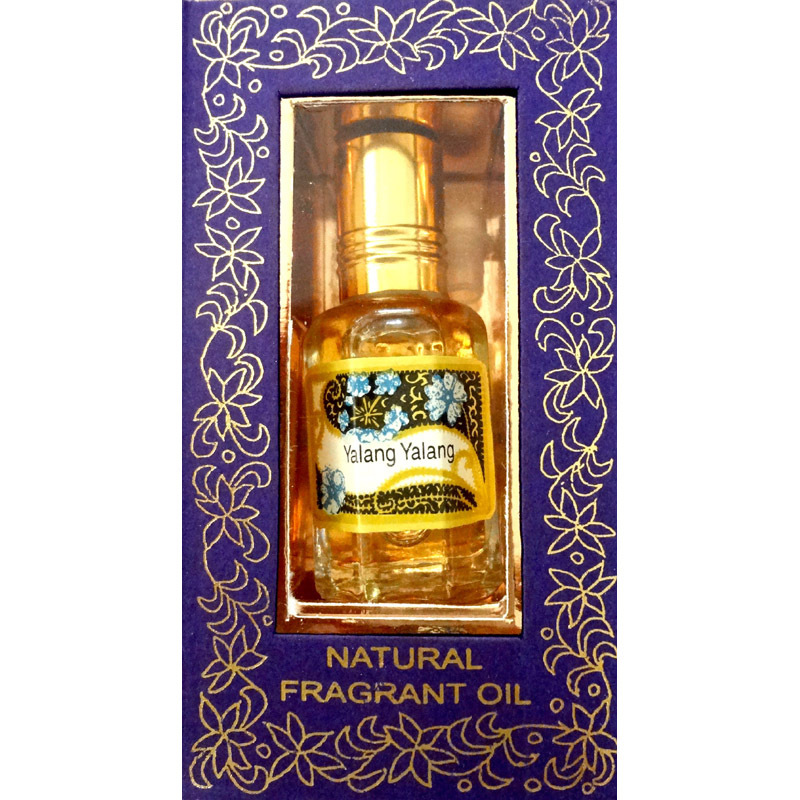 Song of India Concentrated Perfume Oils are highly concentrated non-alcoholic and most long lasting fragrances. 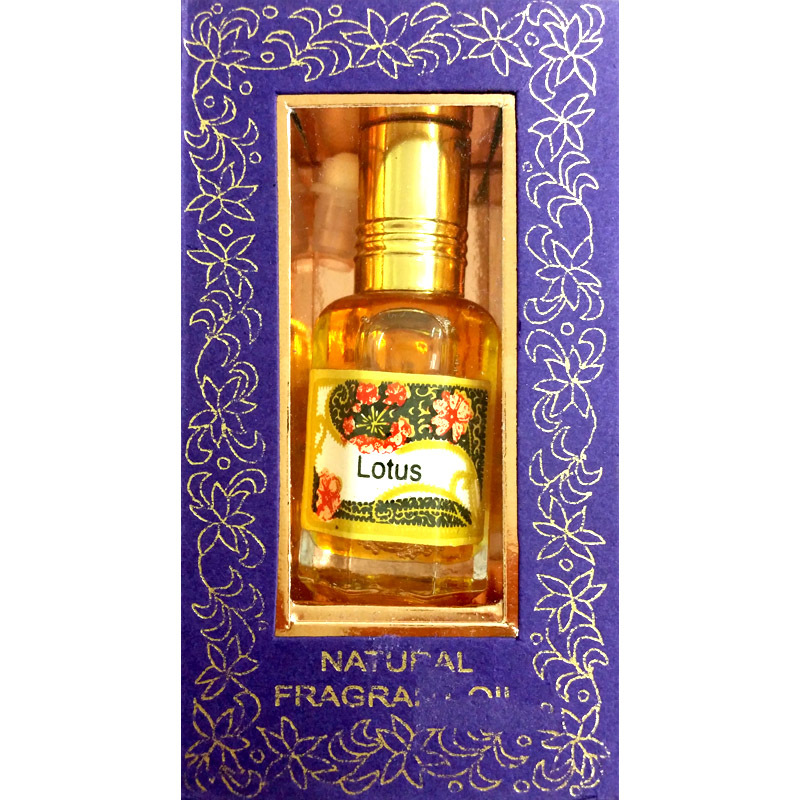 These perfume oils have a unique quality of maturing over the passage of time, maybe 5-7 years. 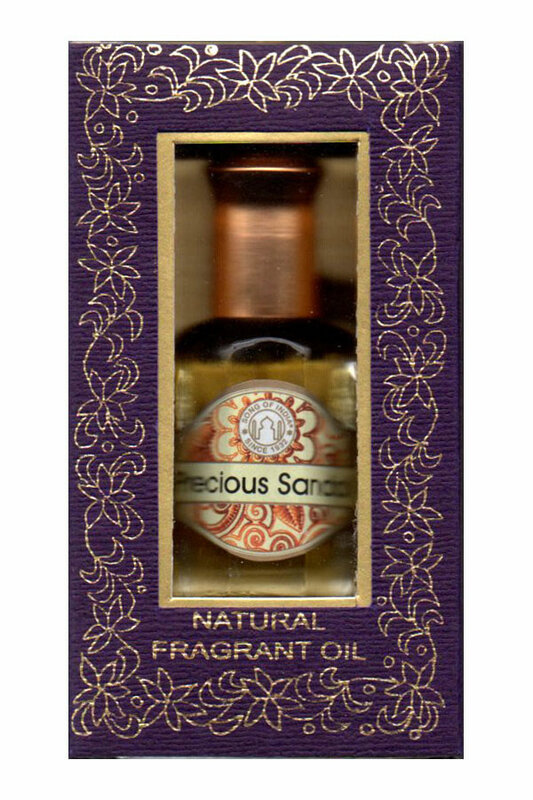 As they grow older, they go thicker, darker and more pleasant in fragrance. 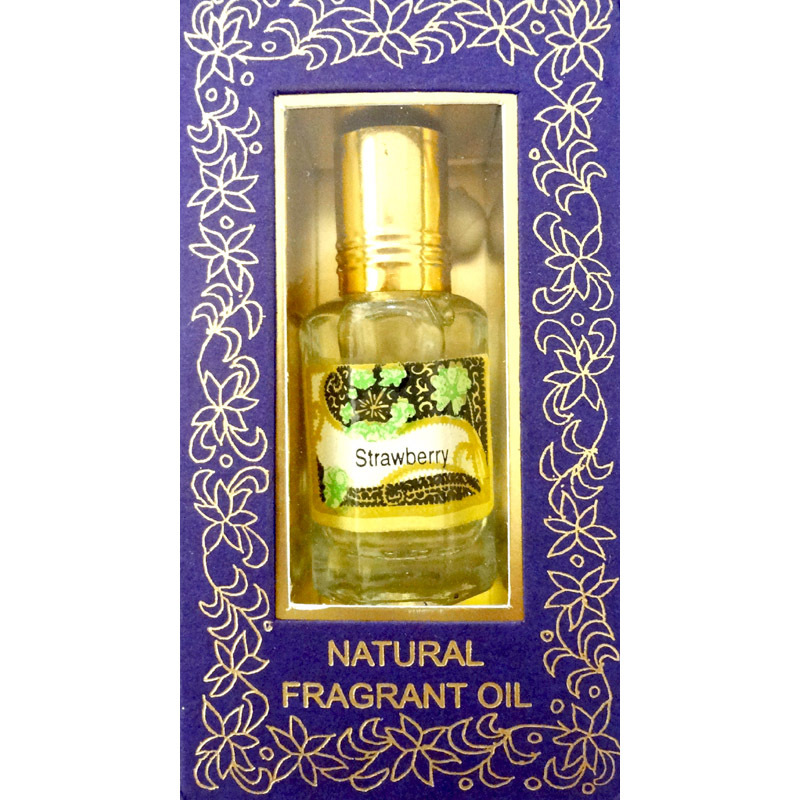 Available in 2.5ml and also 10ml for some fragrances.